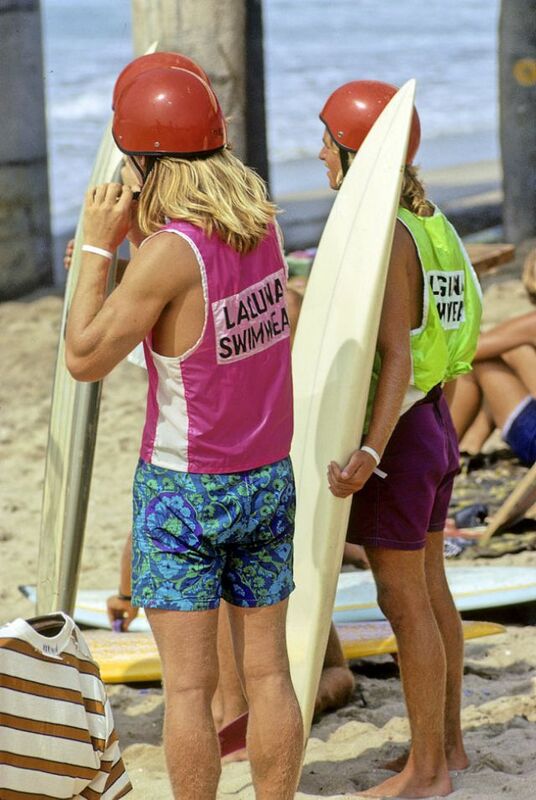 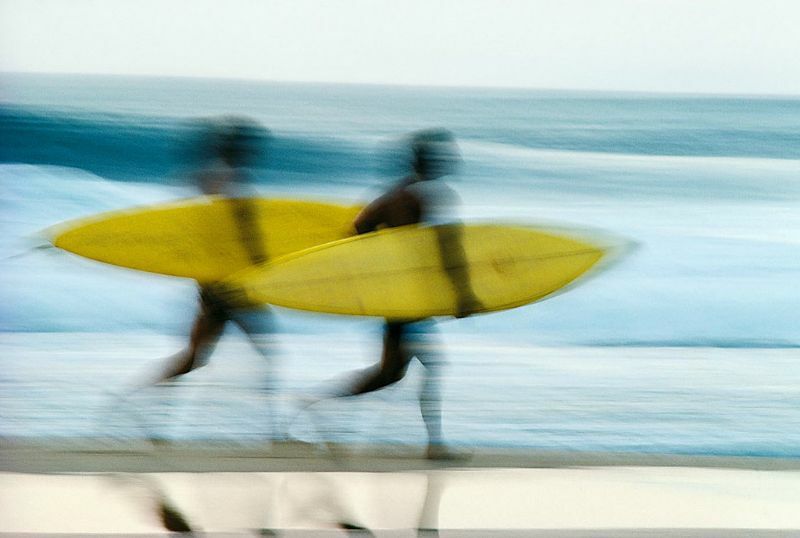 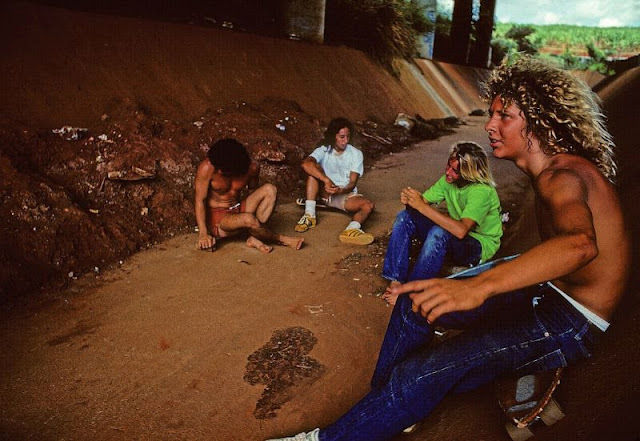 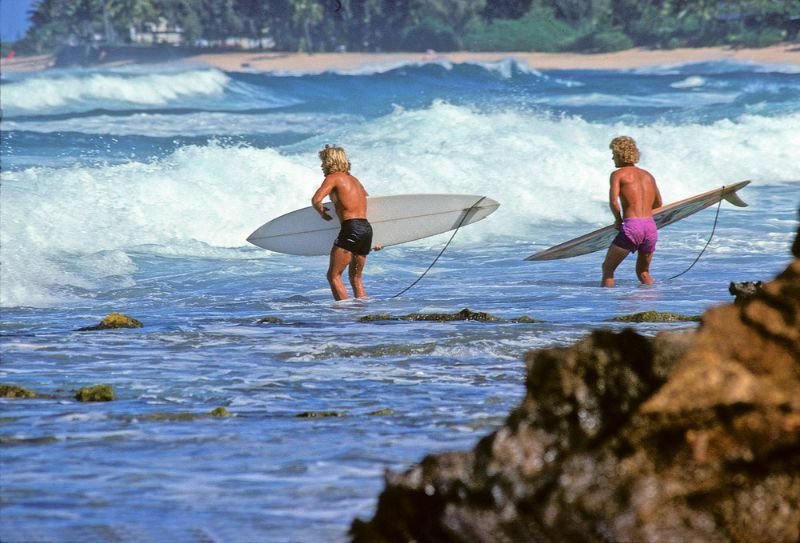 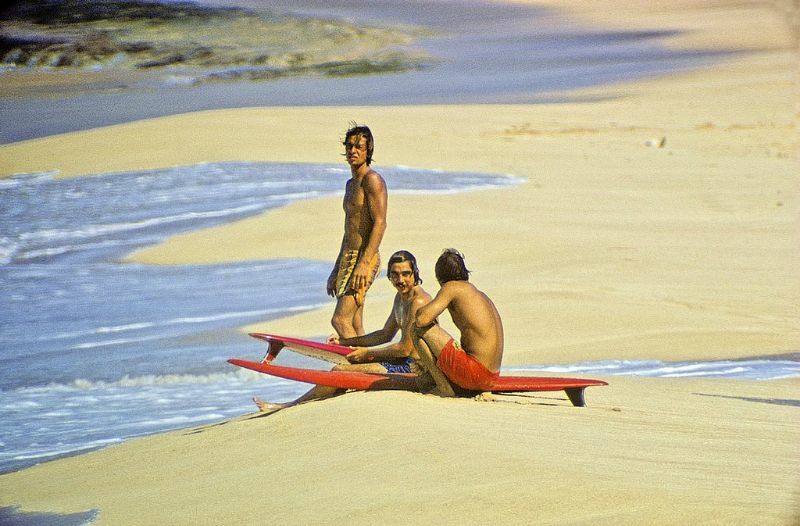 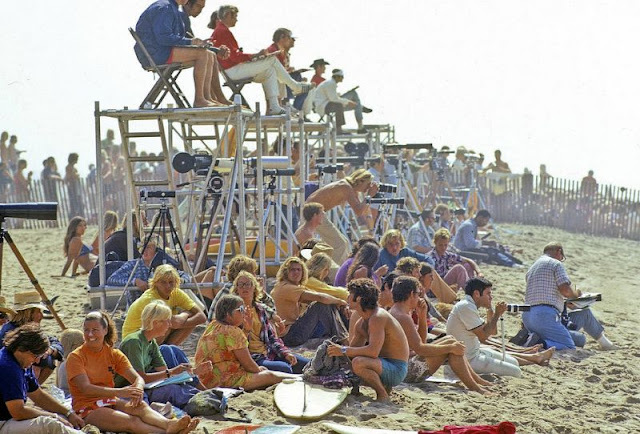 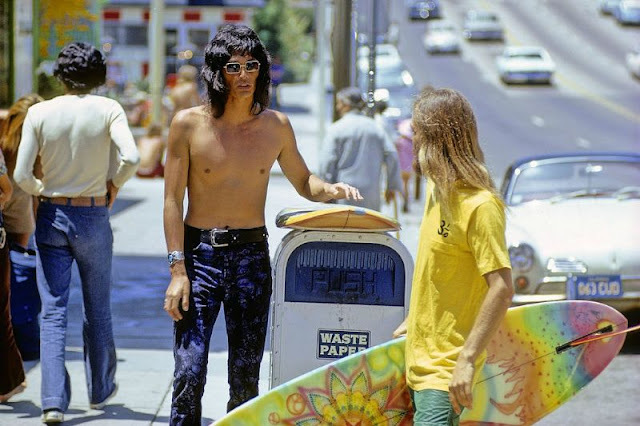 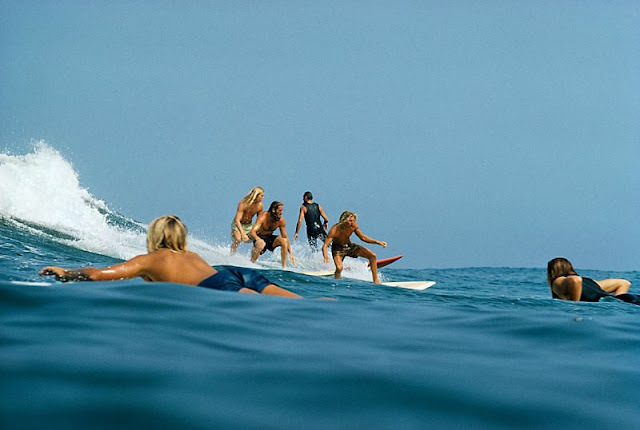 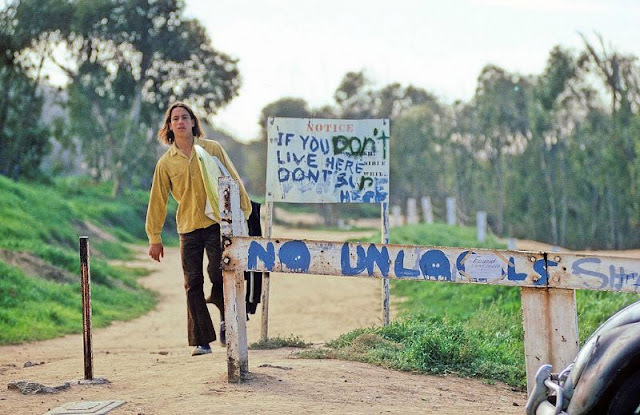 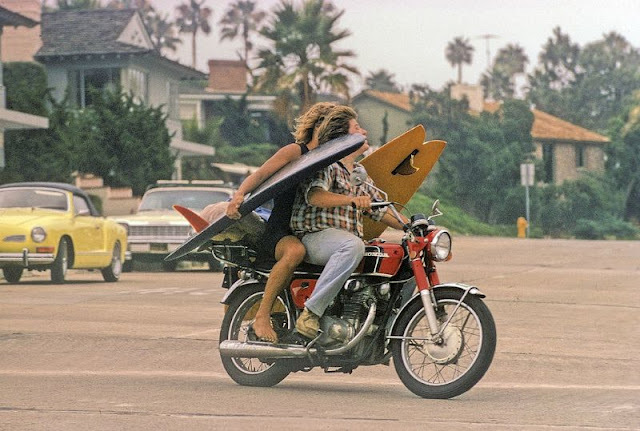 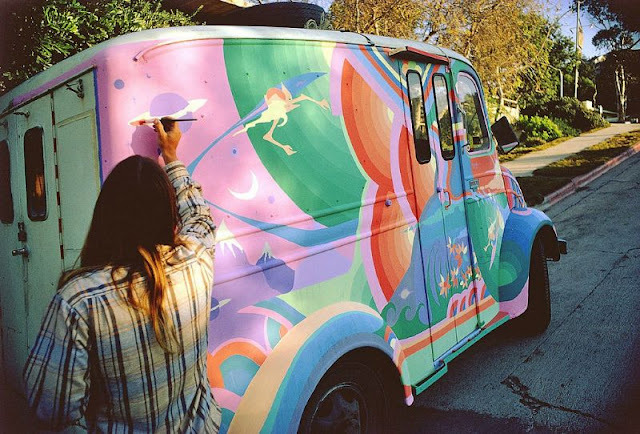 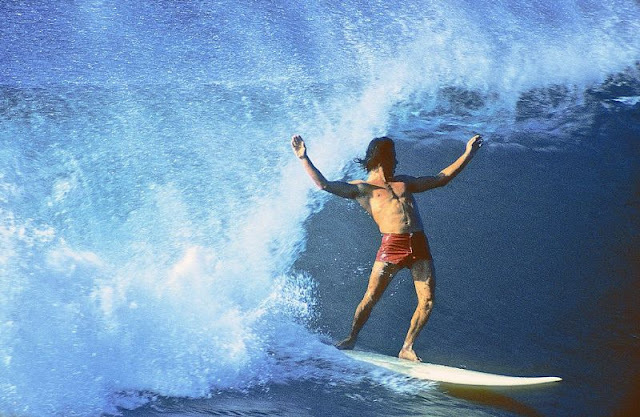 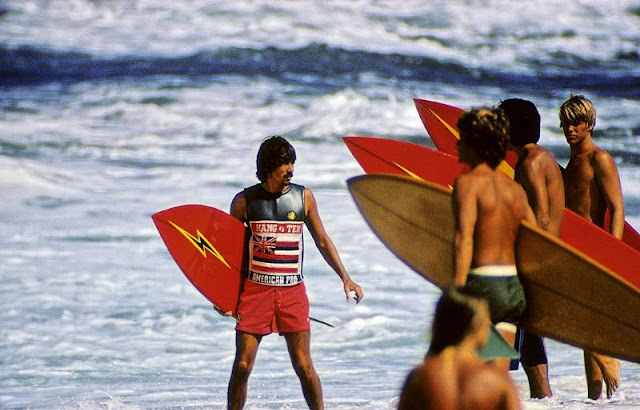 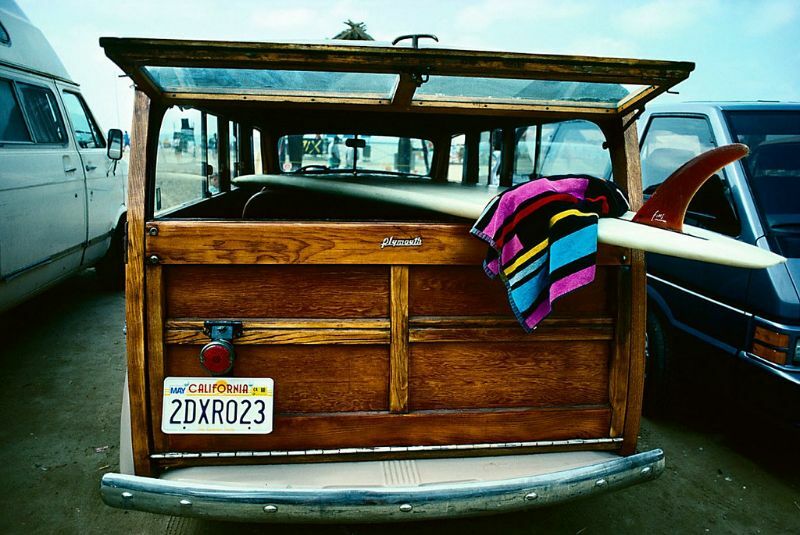 Growing up in La Jolla , California, Jeff Divine began taking pictures of his fellow surfers in his hometown during the 1960s and got to know the original alternative sport before the mainstream media blew it up into the the commercial kingdom it has now come to be. 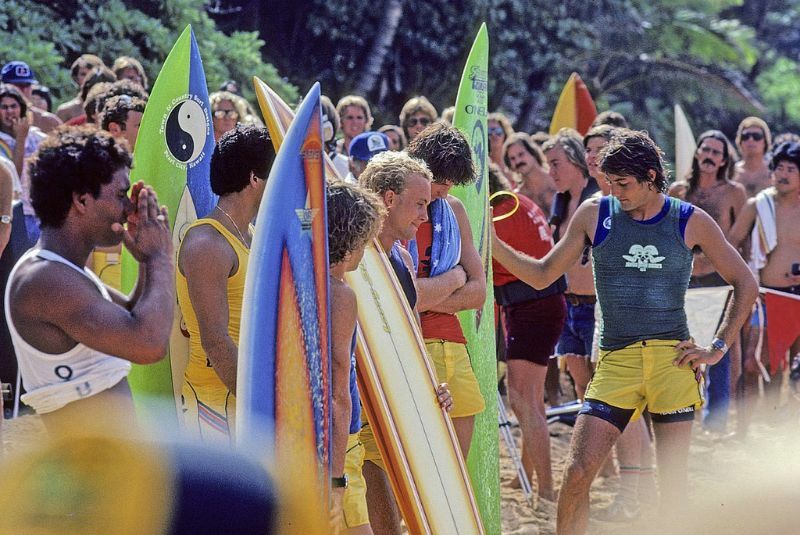 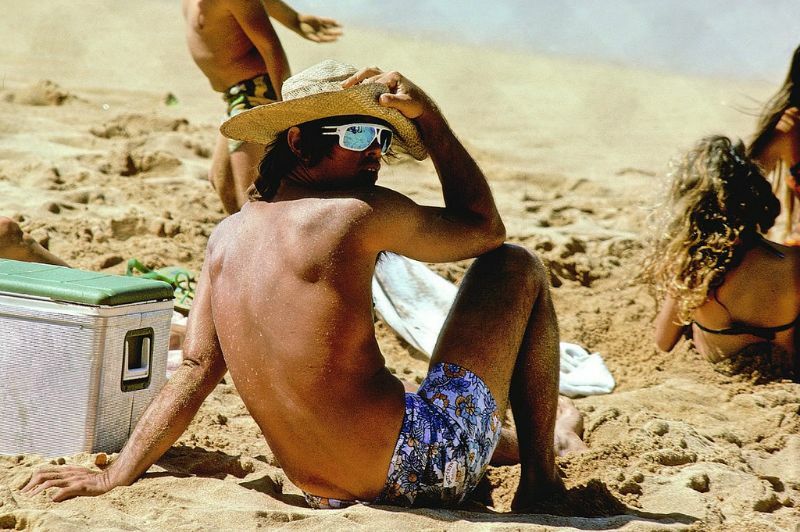 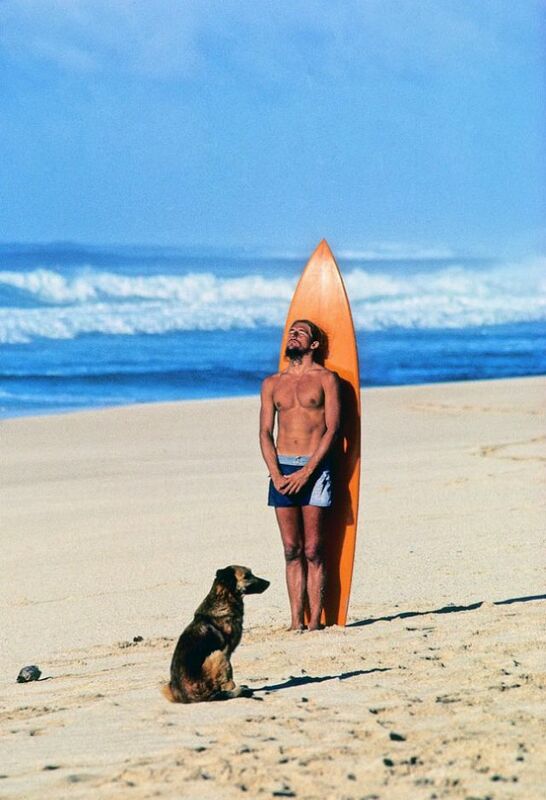 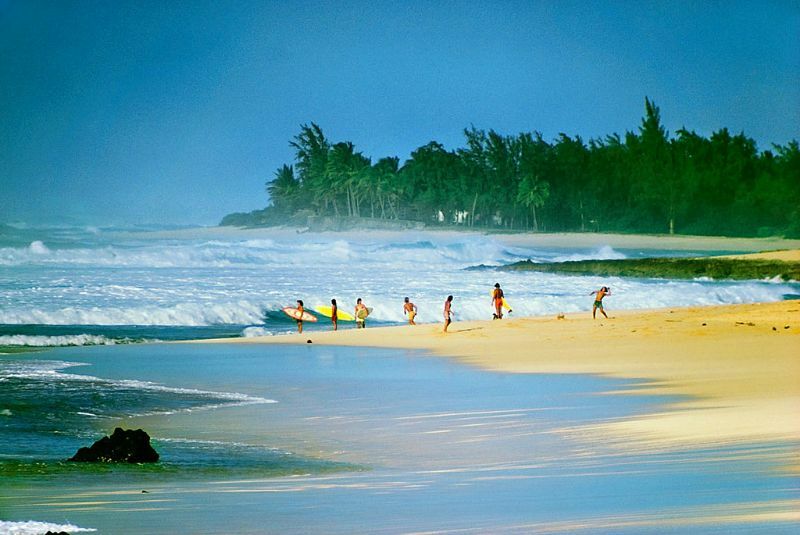 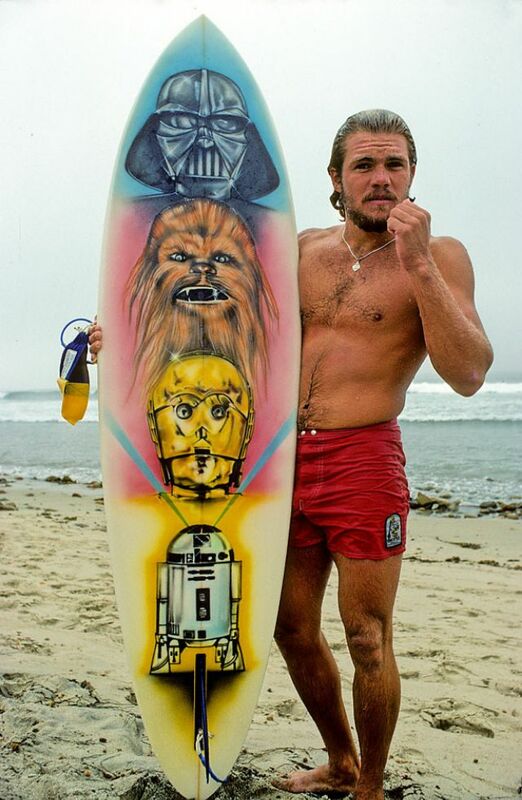 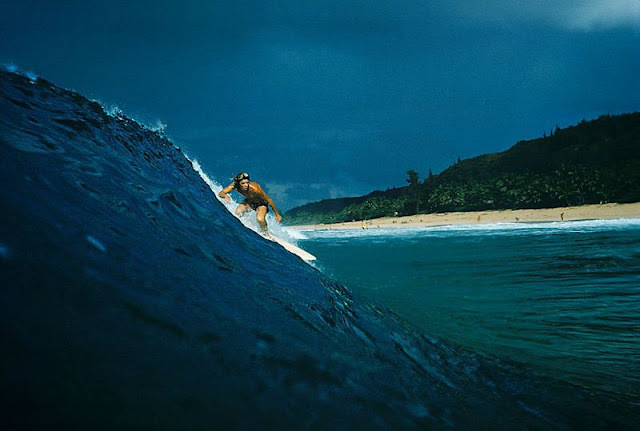 His work took him to a staff position in 1971 with Surfer magazine where he would begin the first of some 37 annual trips to the North Shore of Oahu, Hawaii and numerous worldwide trips to the best surfing destinations . 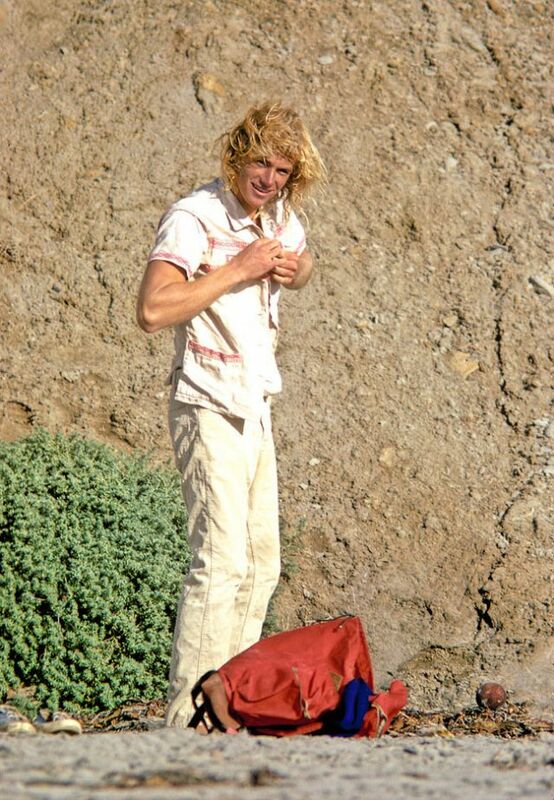 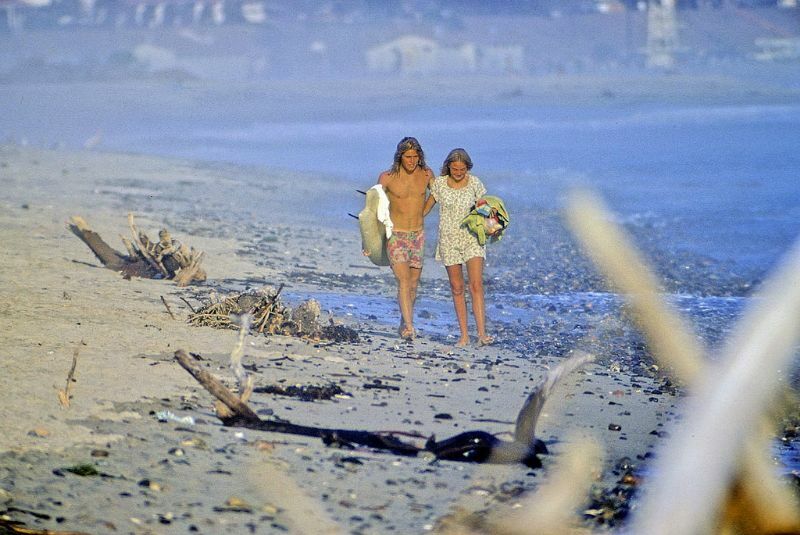 He served as photo editor for Surfer and the Surfer's Journal for 35 years. 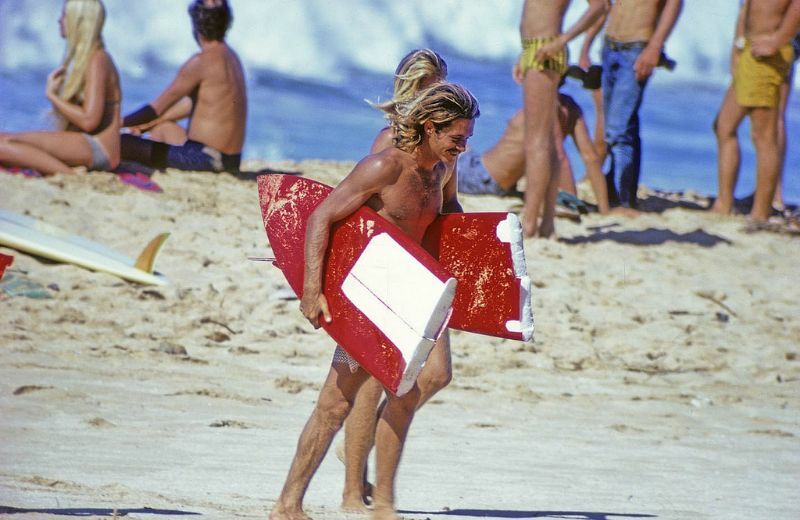 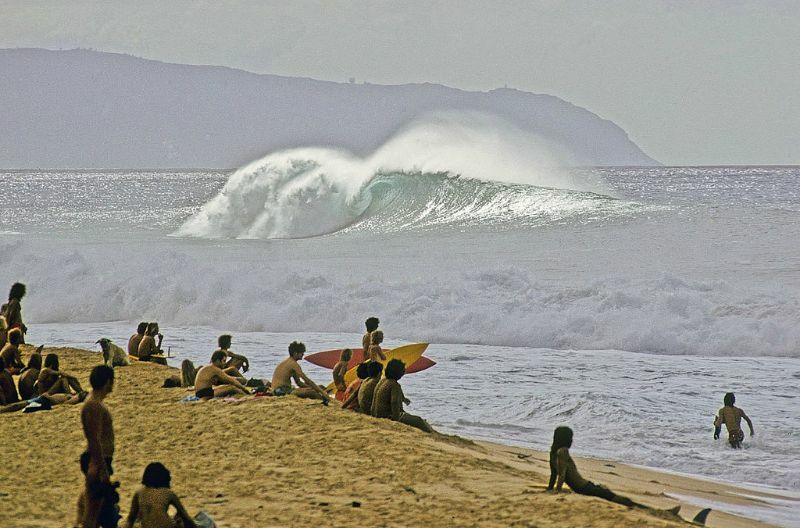 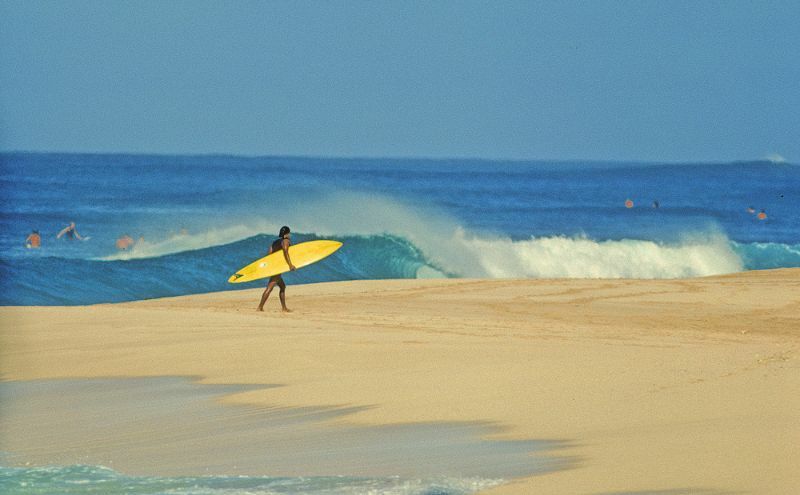 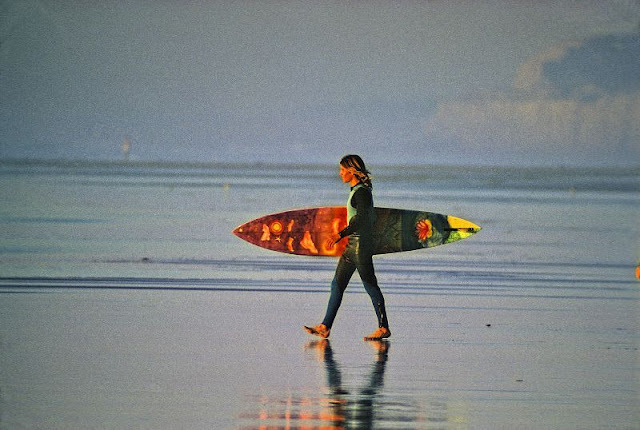 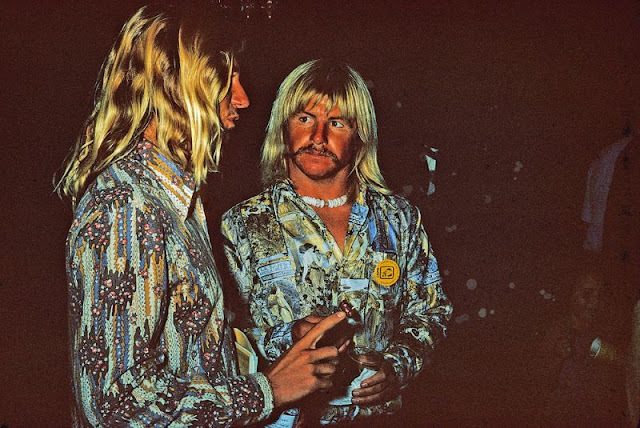 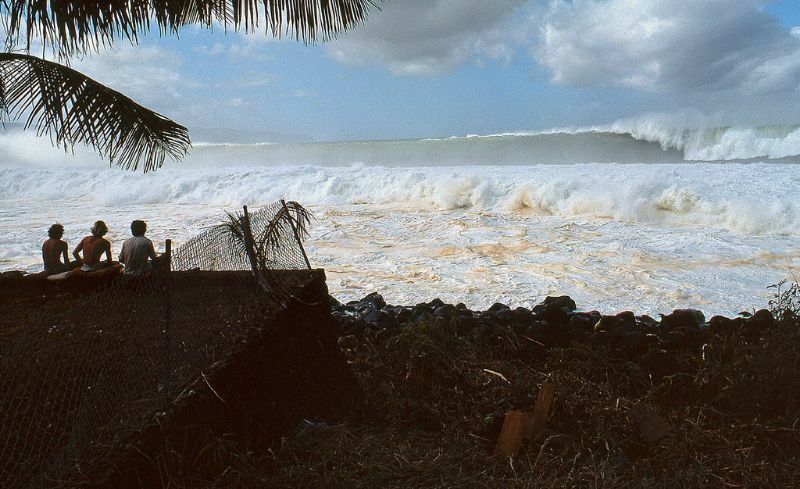 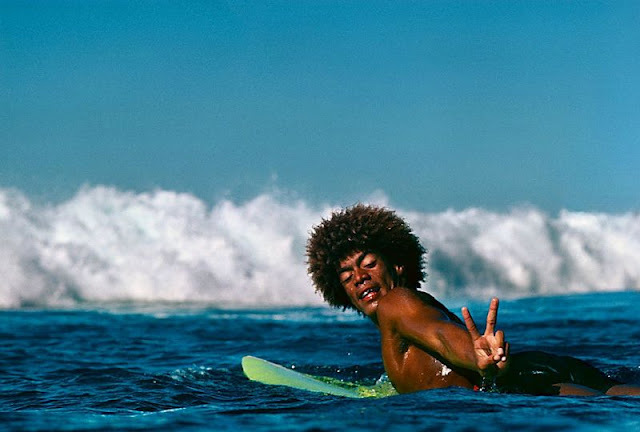 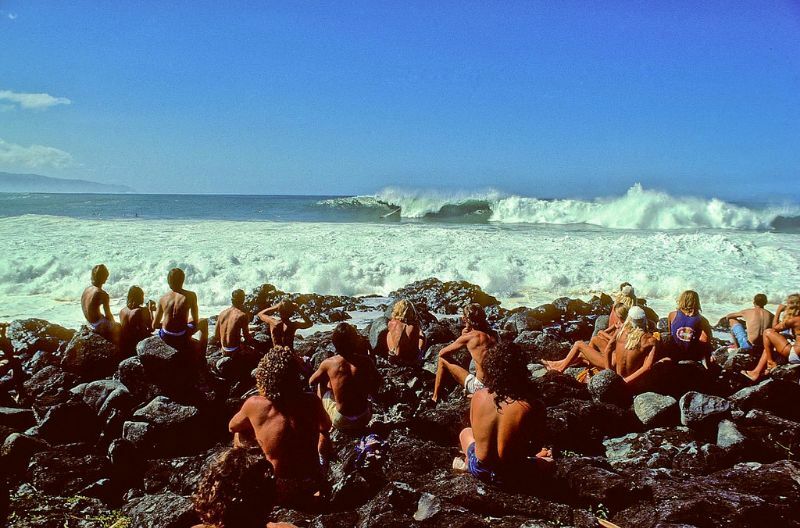 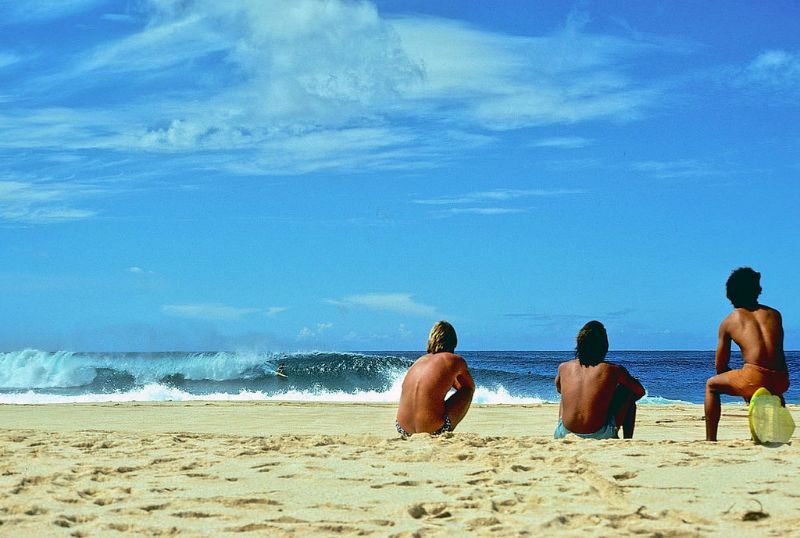 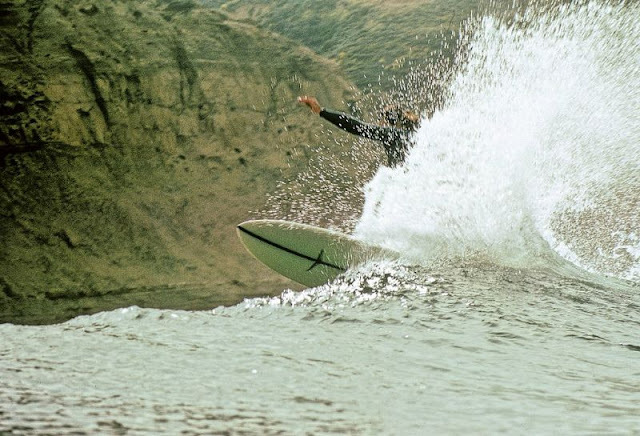 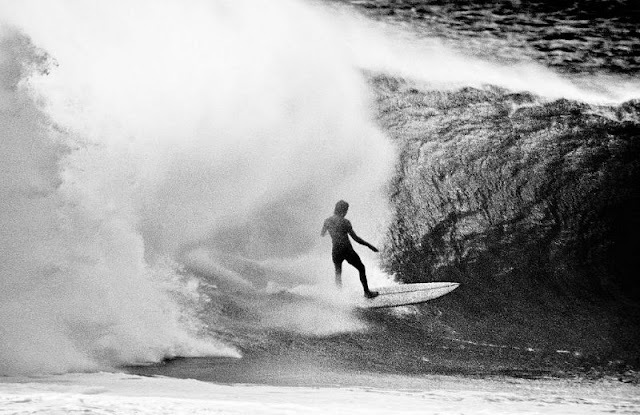 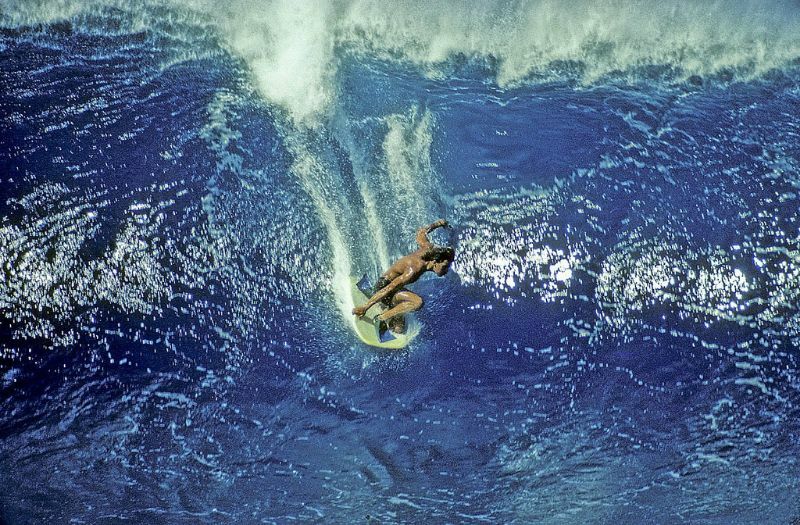 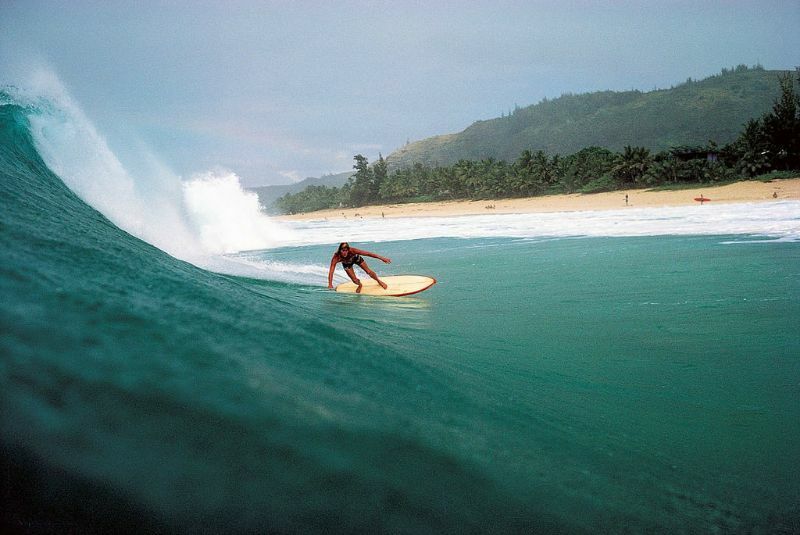 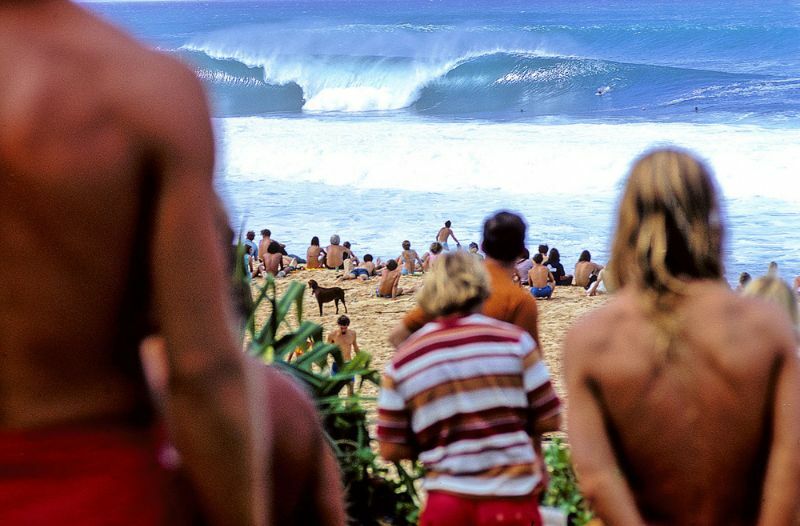 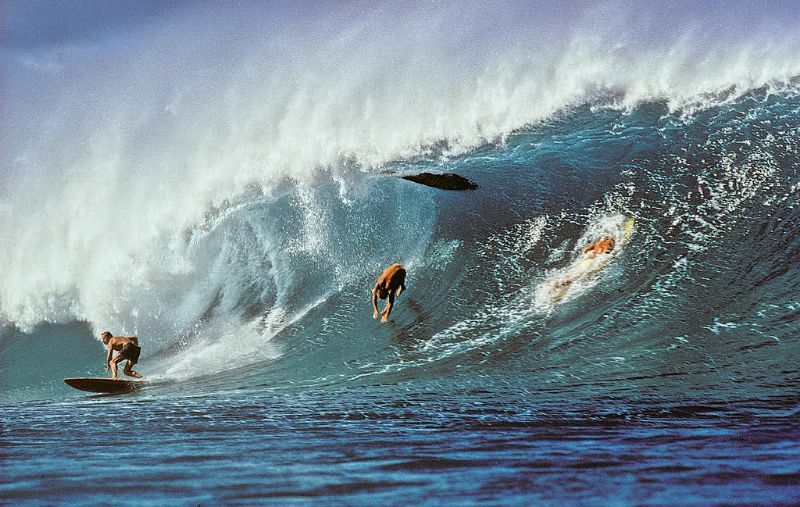 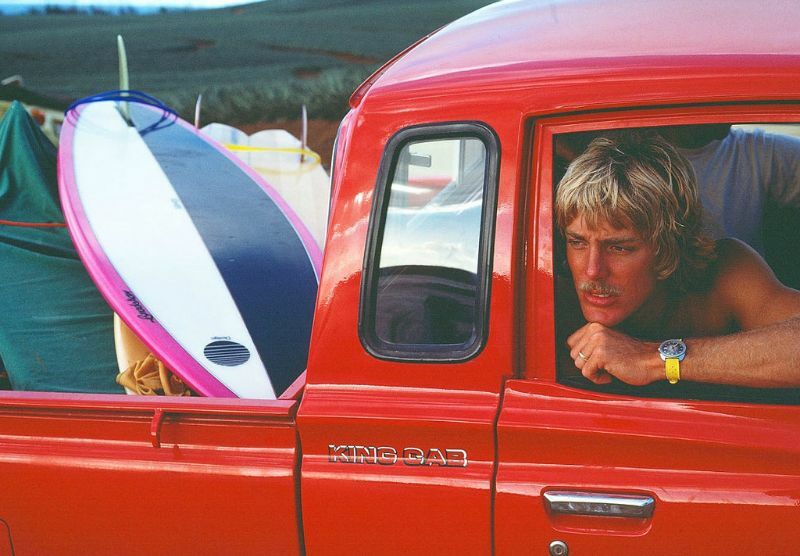 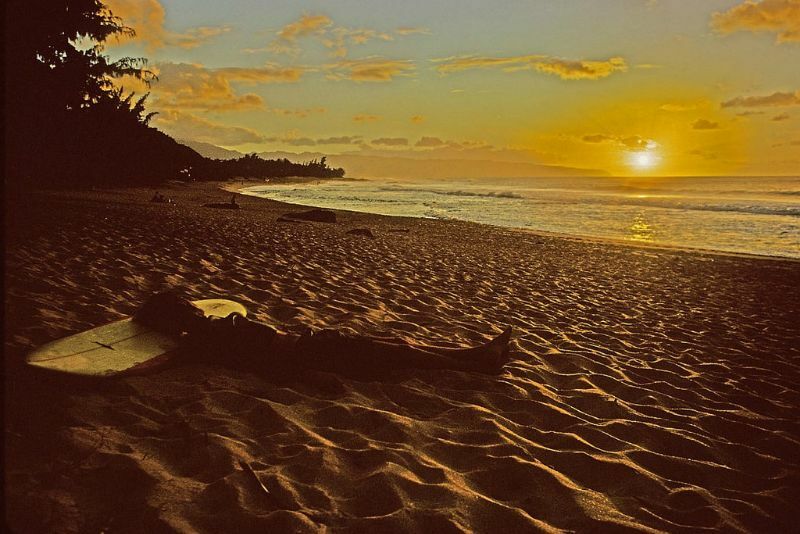 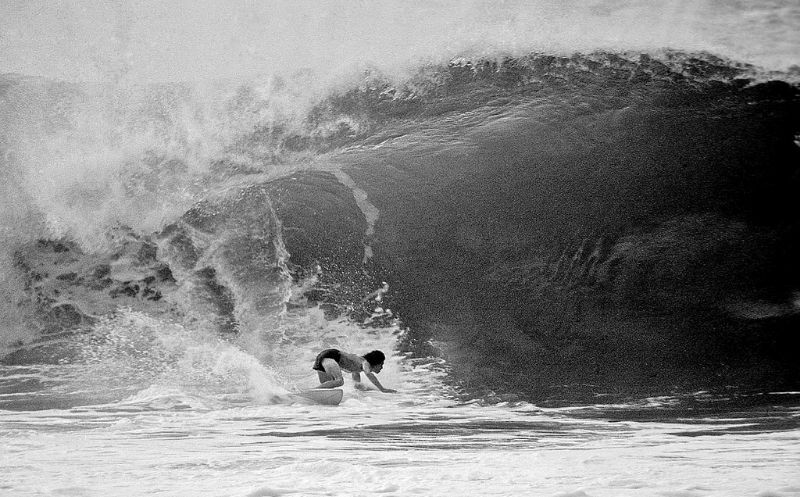 Divine has one of the largest archives of surf photography that exists from 1970-2009. 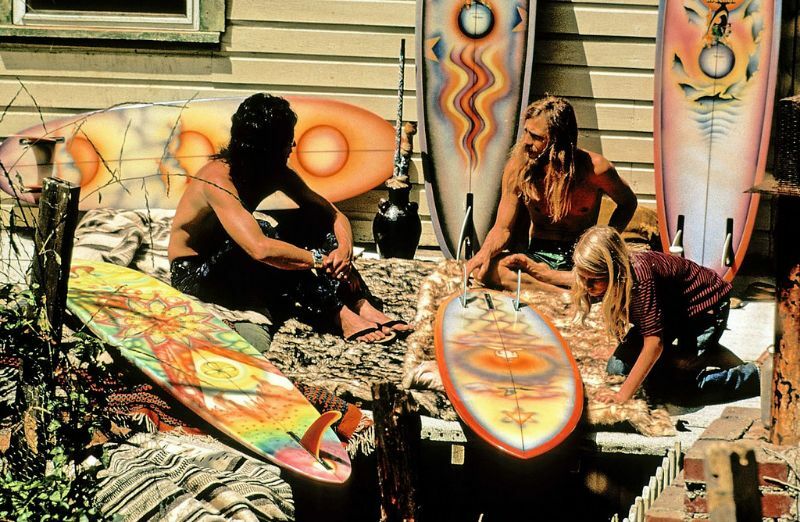 And here are some of his work from the 1970s.